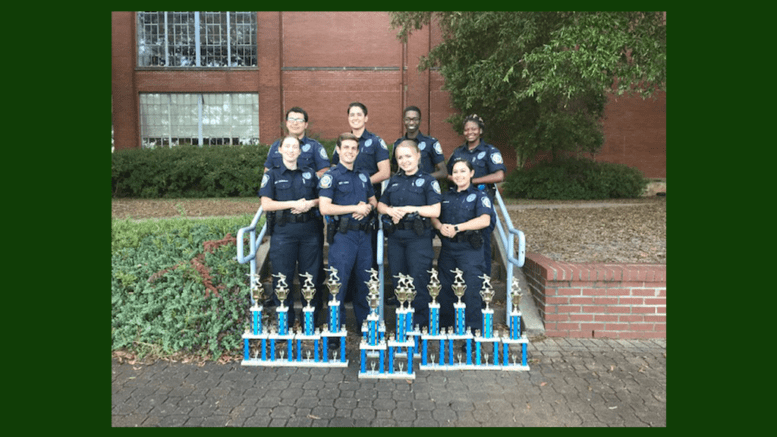 According to a public information release from Officer Sarah O’Hara, the Cobb Police Explorers won twelve trophies in the Metro Atlanta Championship for Explorers (MACE) on Saturday. Cobb Explorer teams also took first place overall (Team 1) and 2nd place overall (Team 2). 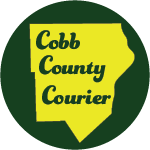 This was the tenth consecutive year that Cobb County teams have won the championship. This year’s competition was held at the North Georgia Central Law Enforcement Academy and included Explorers from sixteen agencies. Eight Cobb Police Explorers were divided into two teams (Team 1 and Team 2) and competed in seven scenarios including officer survival, felony traffic stop, and warrant service. The Explorer program seeks to establish an awareness of the complexities of police service and give the young adults an opportunity to witness and experience the kind of commitment and passion is needed to be a police officer. For more information about the Cobb County Police Explorers contact the Post Advisor, Officer Andy Higgins, 770-528-8388. Be the first to comment on "Cobb Police Explorers take trophies"